Learn / Pioneers Gallery / Mims, Sue H.
Portrait from life by Adelaide Everhart. Gift of Sue Harper Mims Association. SUE HARPER MIMS and her husband, Major Livingston Mims, were for many years leaders in the social and public life of Atlanta, Georgia. In 1886, Julia S. Bartlett, one of Mrs. Eddy’s students, visited that city, where she was invited to address a group on the teachings and practice of Christian Science. Mrs. Mims was present on the occasion, and began at once to study Science and Health. She sought Miss Bartlett’s help as a practitioner and was healed of a long-standing illness. Soon after, a small group began meeting in the home of Mrs. Mims to hold Christian Science services. Steady growth enabled them to hold the dedicatory service of First Church of Christ, Scientist, Atlanta, in 1899. 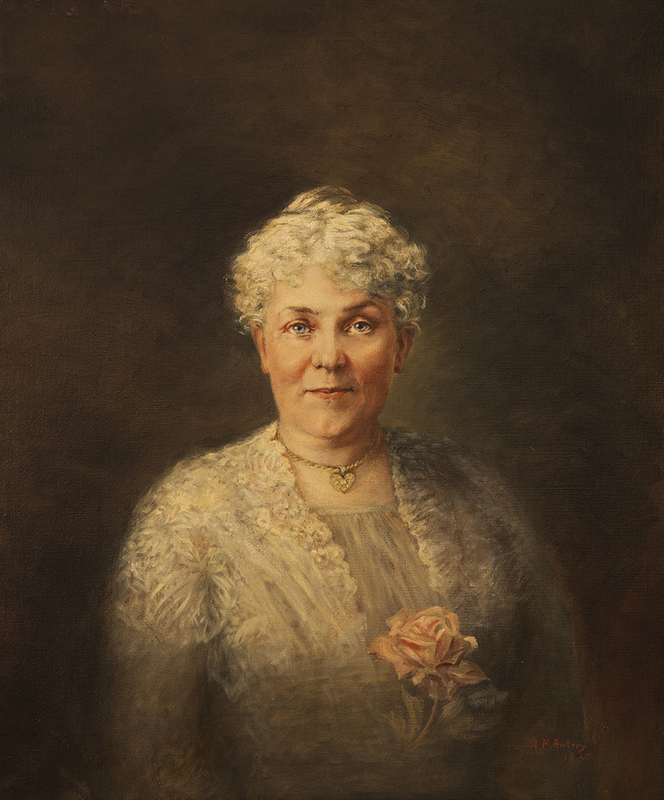 Sue Harper Mims early became a practitioner and later a teacher, one of the first to be established in the Southeast, and in 1898 she was invited to attend Mrs. Eddy’s last class. That same year, she and Annie M. Knott were appointed to the Christian Science Board of Lectureship, the first women to serve in this capacity.